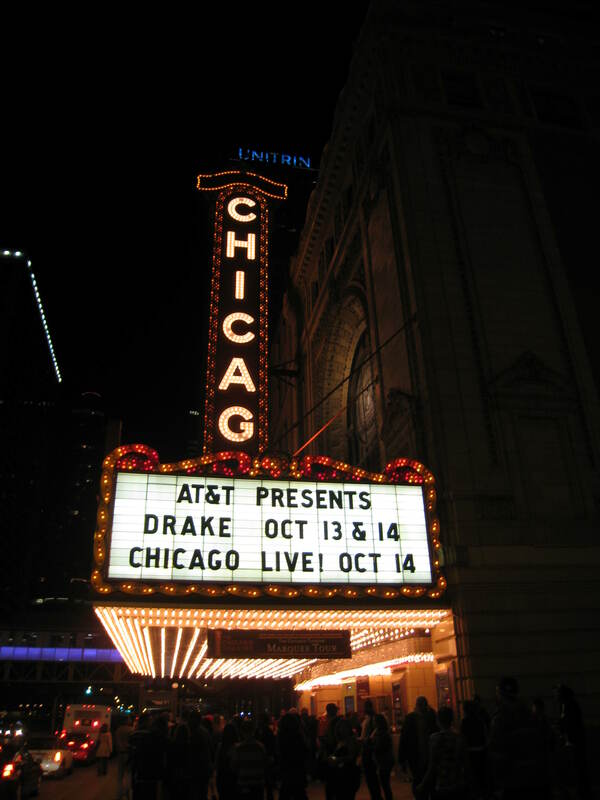 I got to see Drake in concert at the Chicago Theater (yes, I planned my return from Europe and then L.A. to be back on time just in case my friend came through with a ticket, which he did! 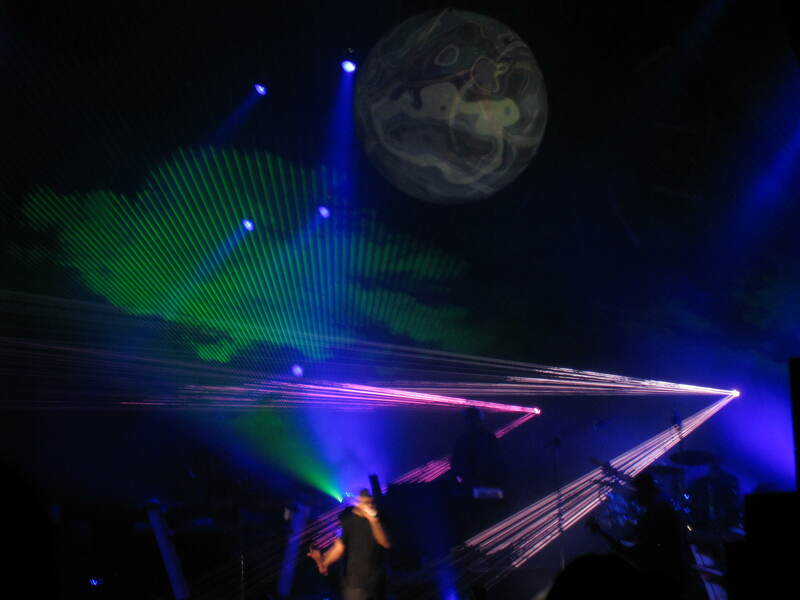 ), and it was a great show! 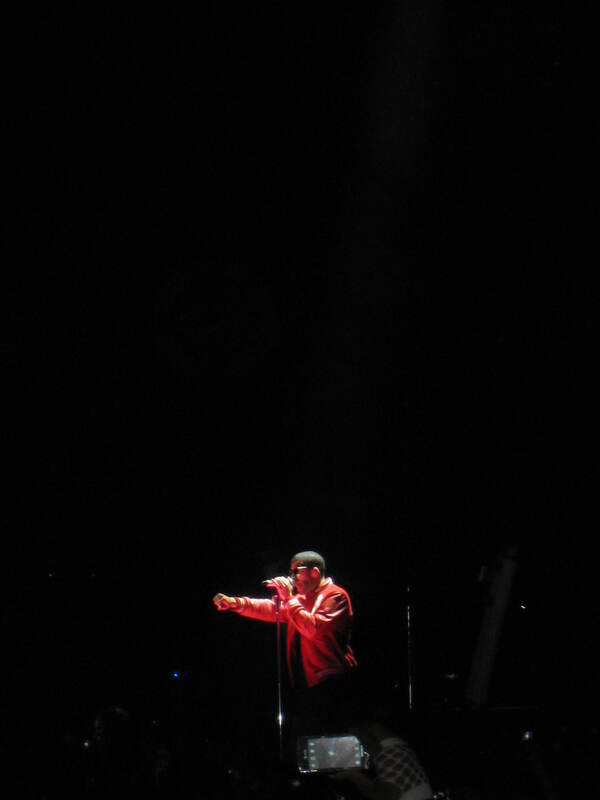 The performances were relatively simple, but all I needed was Drake on stage. 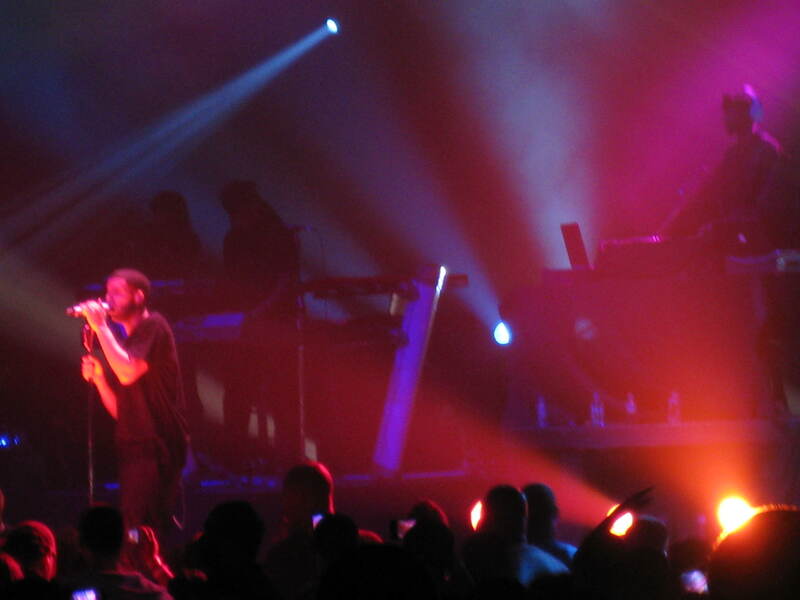 And that’s what I got – no backup dancers, no posse, just a mic, a band and lasers/lighting.